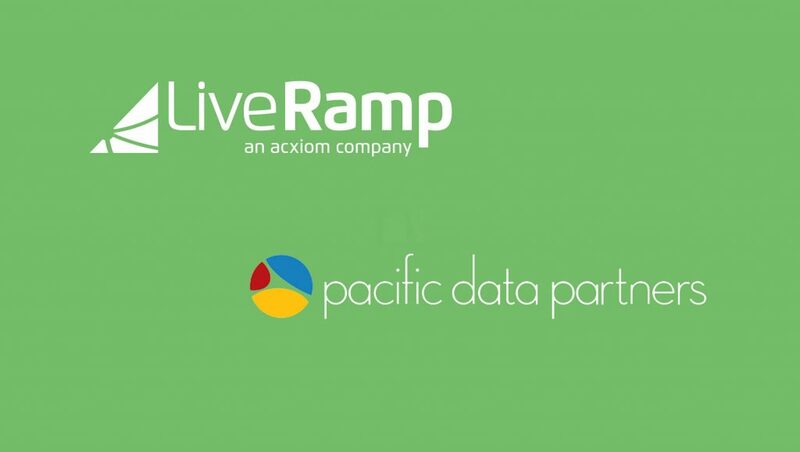 LiveRamp, an Acxiom company and leading provider of omnichannel identity resolution, announced the acquisition of Pacific Data Partners to accelerate LiveRamp’s ability to power people-based business-to-business (B2B) marketing. Pieter De Temmerman and Grant Ries, co-founders of Pacific Data Partners and former Oracle and BlueKai veterans, will lead LiveRamp’s efforts to expand IdentityLink to deliver the full gamut of people-based capabilities to the world’s largest B2B marketers. IdentityLink allows marketers to create an omnichannel view of consumers and professionals by resolving data from any channel or source to an individual. 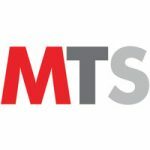 This view can be activated on over 500 technology platforms in people-based marketing initiatives that increase the relevancy of marketing and improve the consumer experience. “As one of the world’s largest technology companies with thousands of global customers, HPE’s digital marketing strategy and execution are core to our growth. Hewlett Packard Enterprise has been leveraging Pacific Data Partners’ custom B2B audience capabilities in conjunction with LiveRamp to great success,” said Rene Asis, Global Manager Media Technology of Hewlett Packard Enterprise. The 2017 Outsell Advertising and Marketing Study projected total US B2B marketing spend at $166.5 billion, with $89.6 billion allocated to digital channels. “Historically, B2B marketers have lacked the ability to recognize the professionals they are targeting in digital channels, leaving them unable to take advantage of the innovations identity resolution has driven in consumer marketing. We’re excited to bring people-based marketing to the world of B2B, and about the value this will add for both marketers and the companies that support them in the space.” said James Arra, Co-President at LiveRamp.